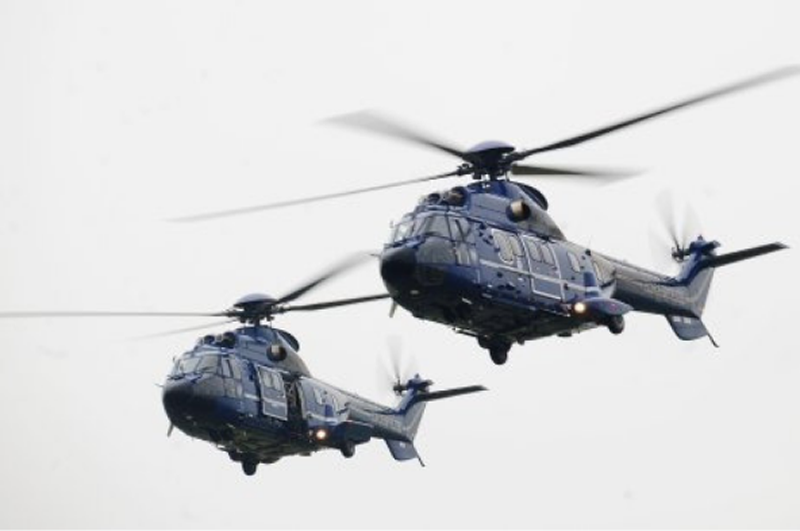 Offshore union Unite has launched a petition calling for support after the Scottish Government rejected calls for a public inquiry into helicopter safety. 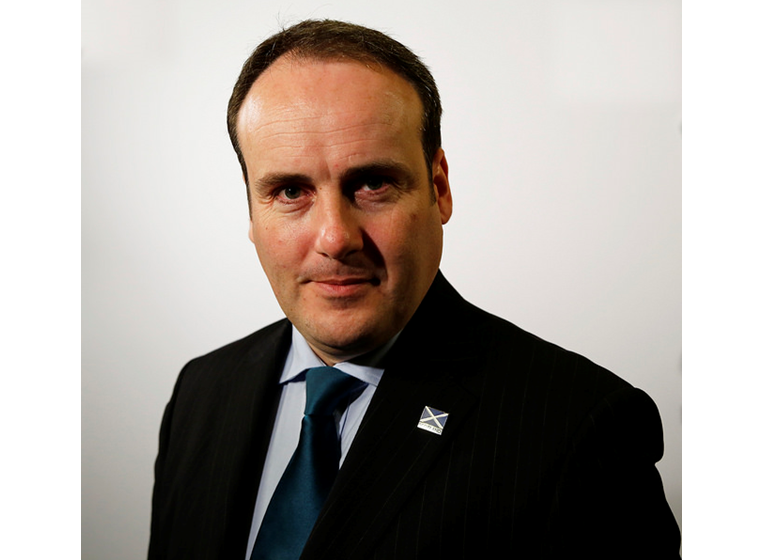 Scotland's energy minister said "patience was wearing thin" with wind developers who take Scottish Government support, only to hand construction contracts to foreign suppliers. 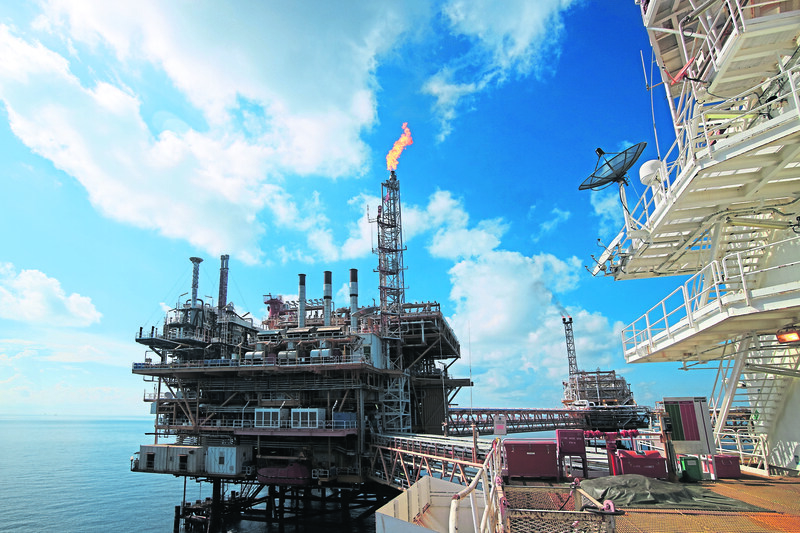 The oil industry will get an update on its bid for a money-spinning sector deal in “weeks, not months”, the UK’s energy minister said yesterday. 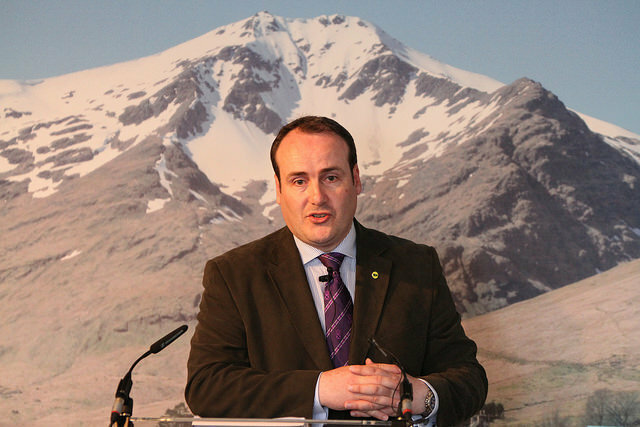 The Scottish Government needs to "act now" on the energy transition if it wants to hit ambitious emissions reduction targets, according to the leader of the Scottish Greens. 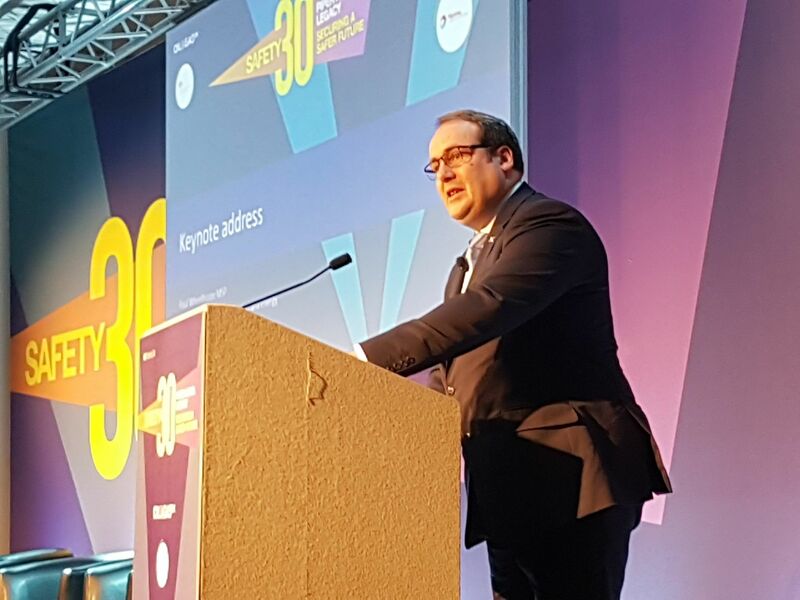 Scotland's energy minister said today that the oil and gas sector remains a "key component" of the country's energy system and economy. 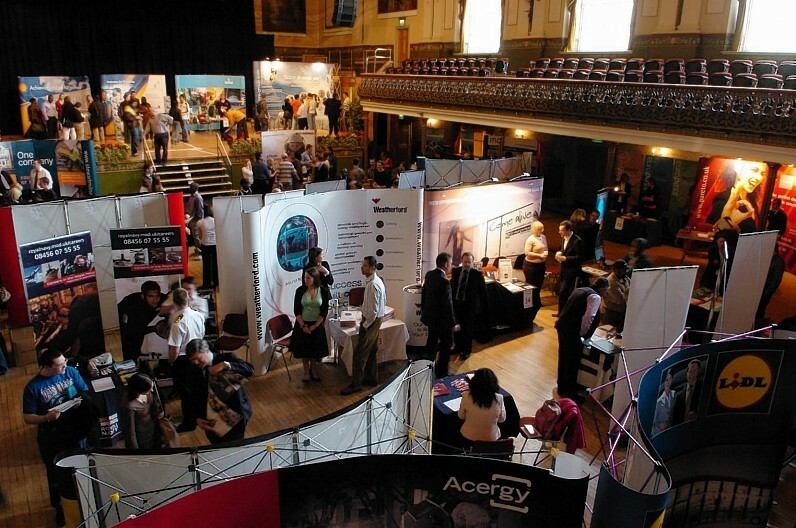 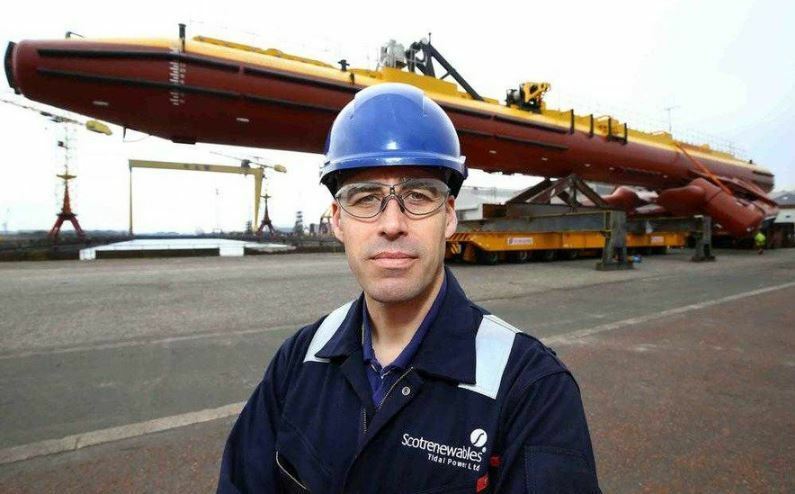 Scotland's energy minister will launch the annual Offshore Decommissioning Conference in St Andrews today. 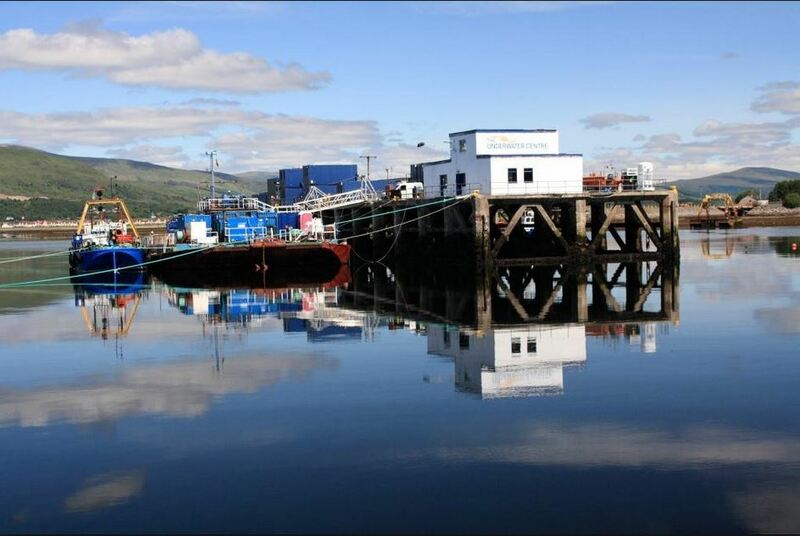 "Significant support" will be given to staff affected after a world-leading Highland subsea training base went into administration yesterday, putting around 50 jobs at risk. 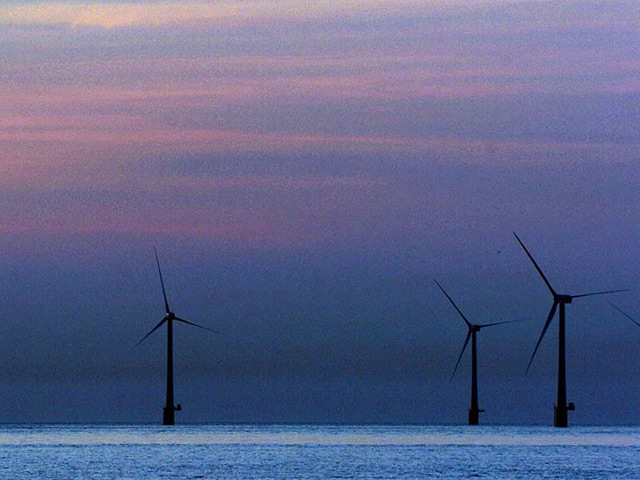 The Scottish Government is to hire a series of experts to drive energy exports in five key markets such as the Middle East and the Gulf of Mexico. 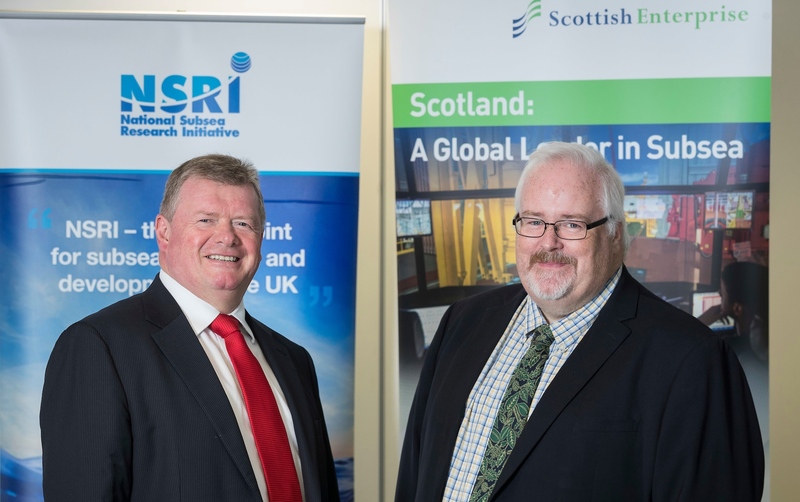 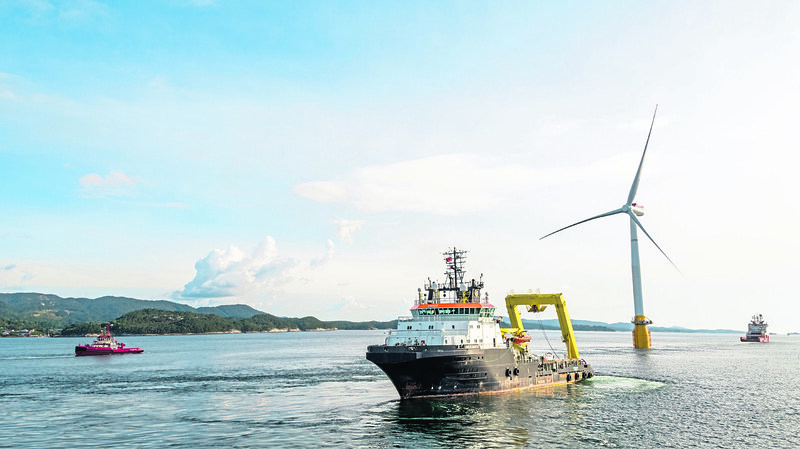 A report released today by the National Subsea Research Initiative (NSRI) offers a "deep-dive" into Scotland's marine energy sector, a subsea chief has said. 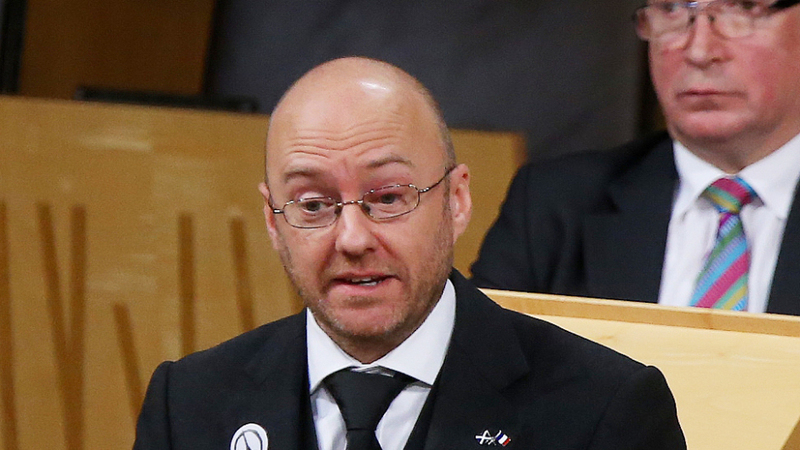 The Scottish Government has been condemned after admitting it does not know how many workers were helped back into employment through its energy jobs taskforce. 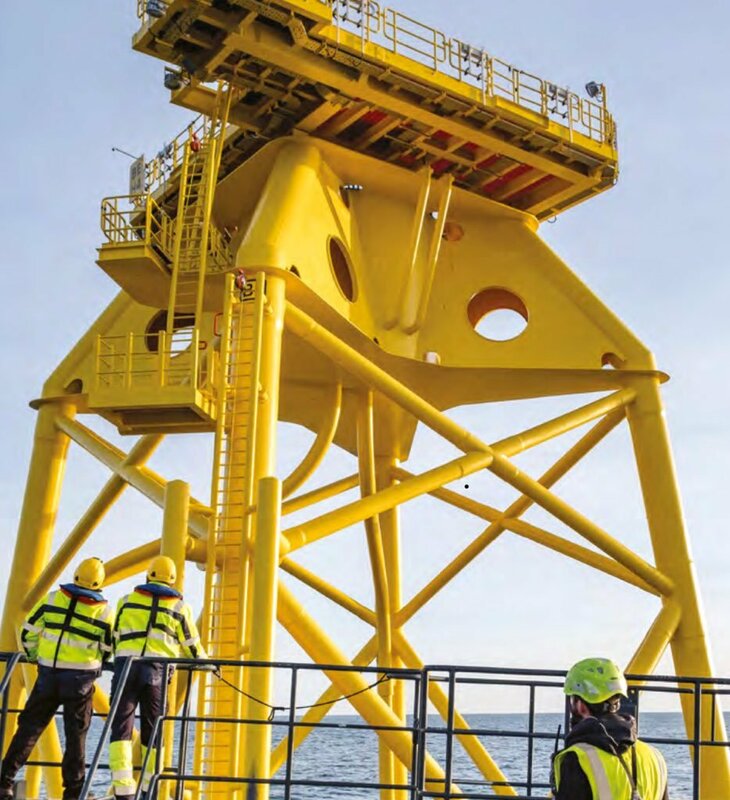 The final jacket structure has been installed for the Beatrice Offshore Wind Farm. 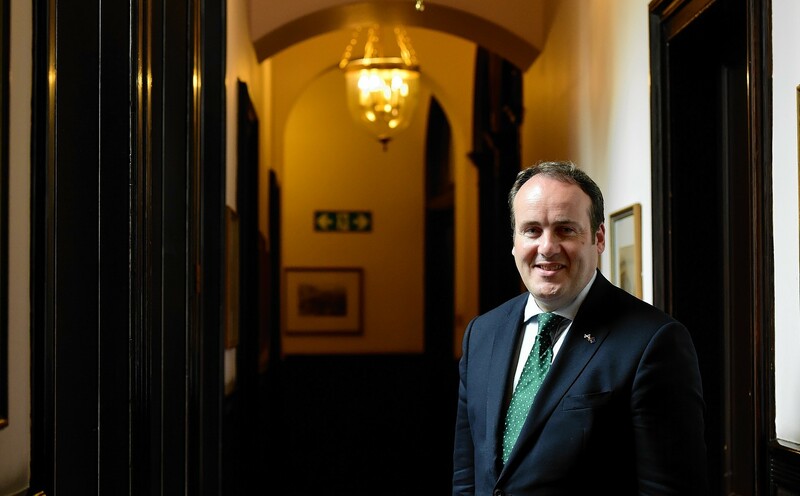 Scottish energy minister Paul Wheelhouse lost out on his business mandate in this week's government reshuffle but was handed the responsibility of Scottish islands and getting the country more 'connected'. 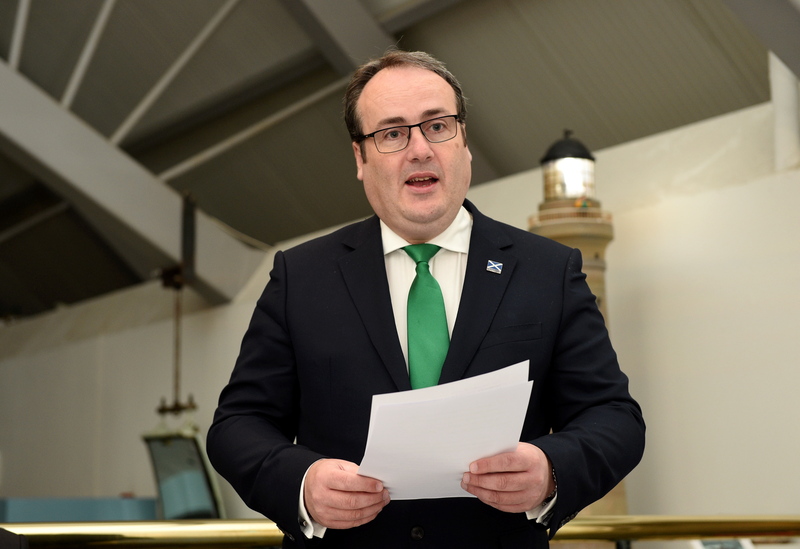 Scotland's energy minister has said the industry owes it to the families of Piper Alpha victims to make the North Sea the safest place in the world for oil and gas operations. 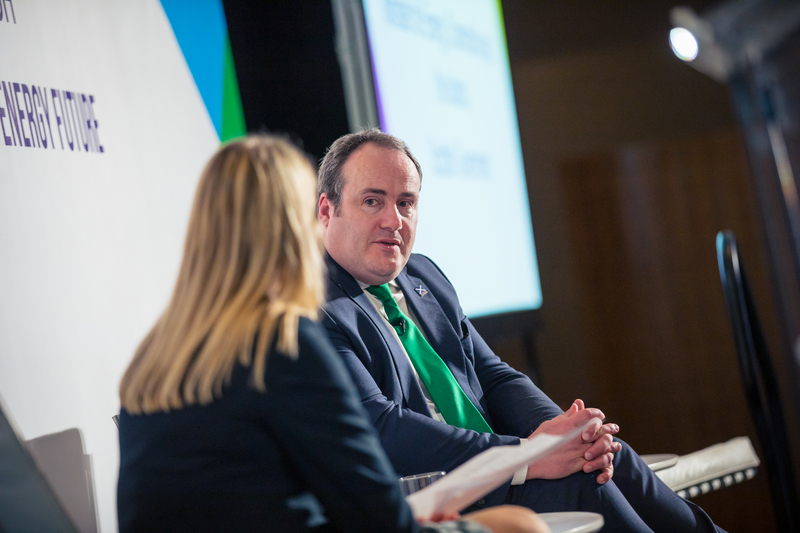 11/05/2018 by Paul Wheelhouse, Scottish Government Minister for Business, Innovation and Energy. 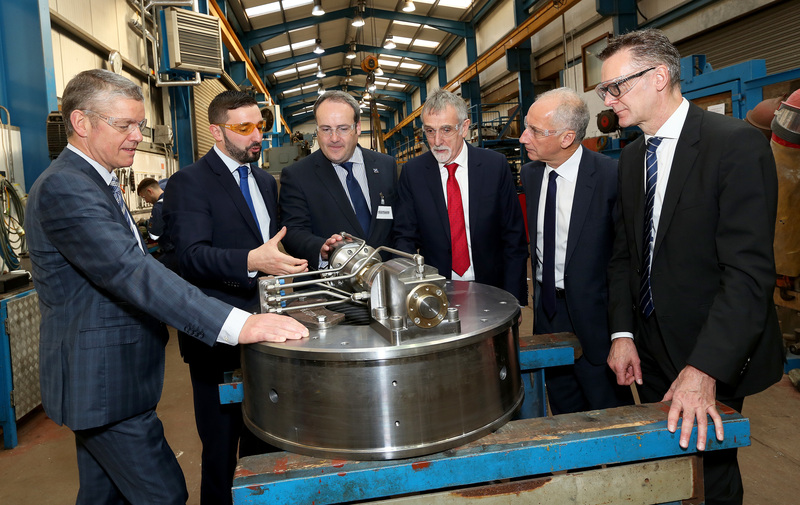 I recently visited the Oil and Gas Technology Centre’s Decommissioning Centre of Excellence in Aberdeen to see how the Centre will support the significant opportunities that the decommissioning market presents for Scotland. 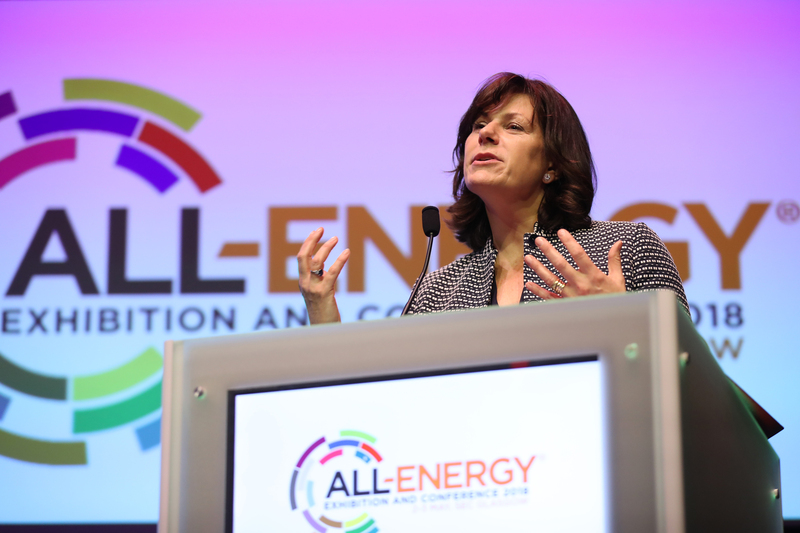 Claire Perry MP, energy and clean growth minister said at during the All-Energy conference in Glasgow that the Conservative Party are “absolutely not against onshore wind’ but that her party is against “breaching manifesto commitments”. 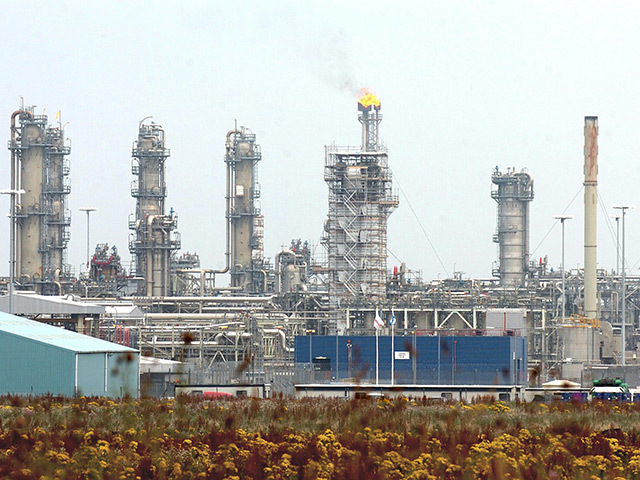 Scotland’s energy minister says the country is aiming for a “high market share" of North Sea topside removal work. 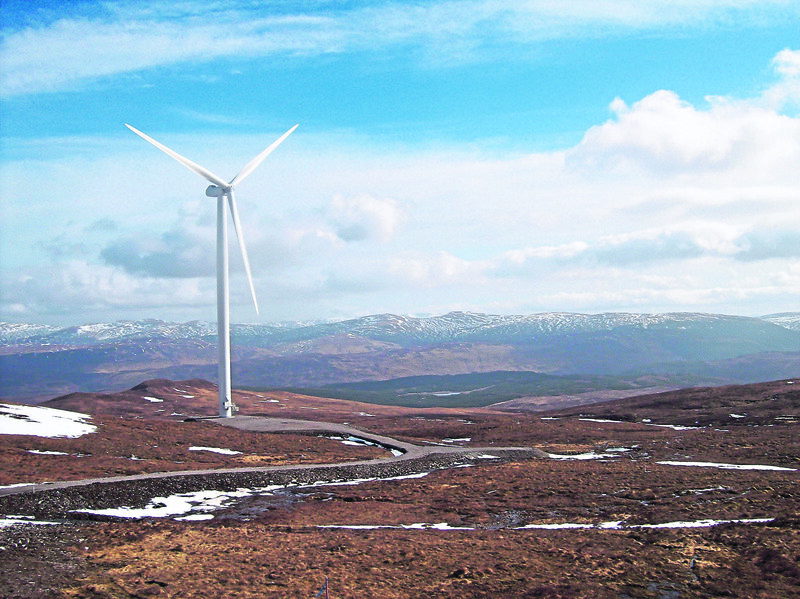 New figures on renewable energy generation have shown that Scotland hit a record year in 2017 with the country seeing 68.1% of gross electricity consumption met by renewables.